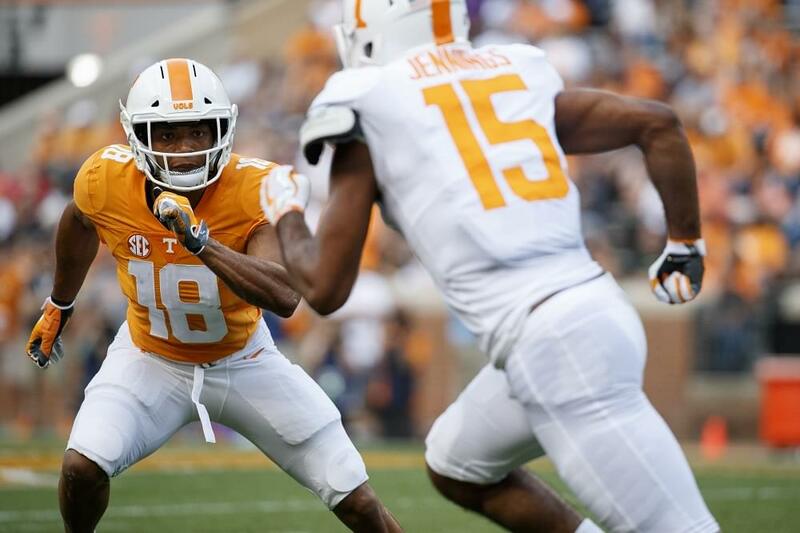 Josh Ward’s Analysis: Middleton, who was once committed to Tennessee as a high school prospect, has taken an unusual road to end up at UT, but the Vols are happy to have him. 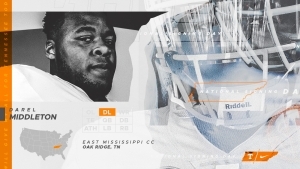 Middleton will enroll this spring and be expected to help Tennessee’s defensive line immediately. Starred at East Mississippi Community College in Scooba, Miss. Recorded 29 tackles, including 7.0 TFLs for the Lions in 2018. Helped lead EMCC to an undefeated season and the NJCAA National Championship. Had two tackles in the national championship game, helping EMCC defeat Garden City Community College, 10-9. Key member of the Lions’ defense that led the NJCAA in scoring defense (11.2 points per game). Native of East Tennessee, attended Powell High School and Oak Ridge High School before beginning his JUCO career. Named to the All-Tennessee Second Team by USA Today as a tight end for Oak Ridge High School in 2015. Was a four-star recruit accoirdng to 247 coming out of nearby Oak Ridge High School. Eanred All-District 3 honors as a junior. Helped lead Oak Ridge to a 12-1 record in 2014 and an 11-3 record in 2015. Also played on the basketball team, averaging 9.0 points and 8.4 rebounds per game.